2016 Honda CR-V EX-L AWD. 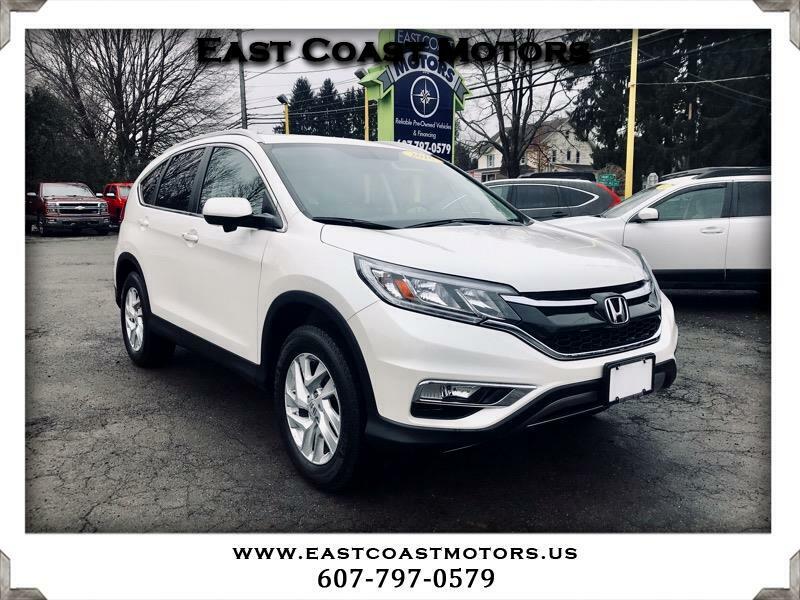 This 2016 Honda CRV is still under factory warranty. It comes equipped with heated leather seats, sunroof, back up camera, alloys, AWD, and more!